In the most trying of times, it can be reassuring to listen back to the voices who’ve carried us through similar struggles. 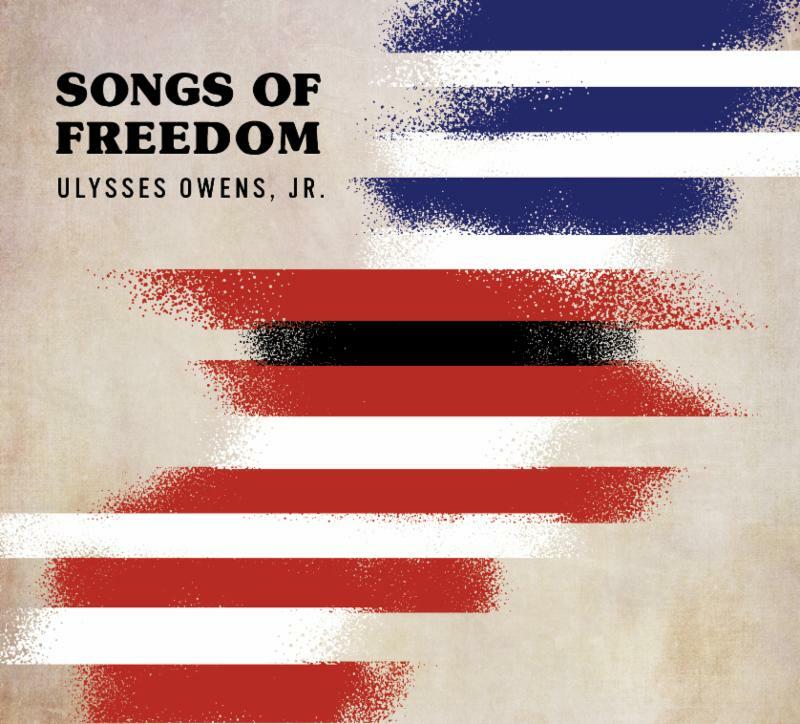 On his stirring new album Songs of Freedom, GRAMMY® Award-nominated drummer Ulysses Owens Jr. explores the songbooks of three female icons of the turbulent 1960s: Nina Simone, Abbey Lincoln, and Joni Mitchell. To convey the profound emotions of these powerful singer-songwriters, Owens has enlisted René Marie, Theo Bleckmann, and Alicia Olatuja, three of today’s most acclaimed jazz vocalists, along with rising star Joanna Majoko. Owens himself is one of the most sought-after drummers of his generation. 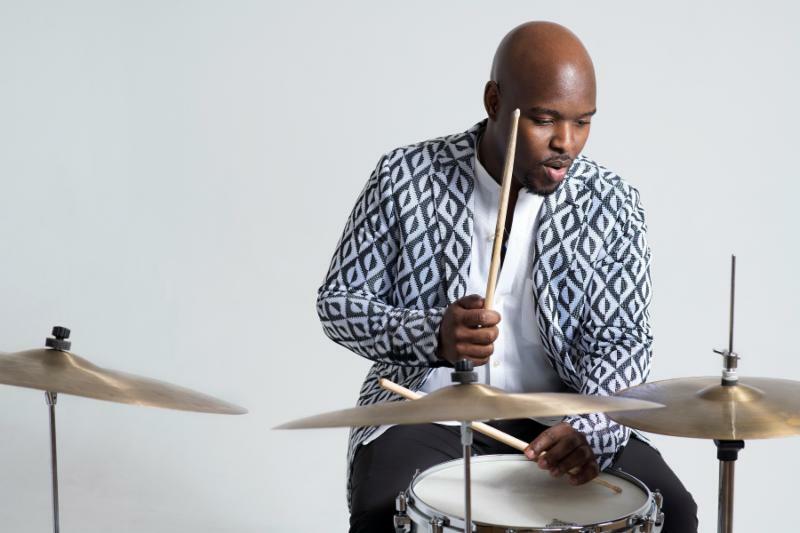 From GRAMMY® Award-winning performances with Christian McBride’s acclaimed trio and Big Band to world tours with Kurt Elling and Joey Alexander, Owens’ artistic command of percussion has earned him positions in some of the most successful jazz ensembles of the 21st Century. Owens’ reverence for tradition distinctly manifests in his straight-away playing style, but it is the versatility of his talent— his unique ability to manipulate texture and create penetrating musical shapes— that attracts the attention of jazz’s heavy hitters. His performance catalog includes collaborations with Nicholas Payton, Wynton Marsalis, Monty Alexander, Dianne Schurr, Renee Fleming and Mulgrew Miller, just to name a few.